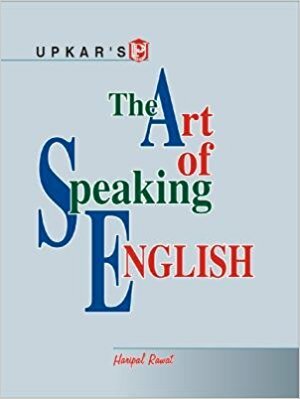 HomeStudy-MaterialDownload e-Book "The Art of Speaking English by Haripal Rawat"
Download e-Book "The Art of Speaking English by Haripal Rawat"
e-Book "The Art of Speaking English by Haripal Rawat"
Download ebook of "The Art of Speaking English by Haripal Rawat". English Speaking Guide by Harish Rawat will help every student in English Speaking/play with english. To download this pdf click on the download button given below.